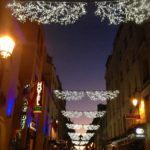 In a beautiful city such as Paris, you know that something has to be really special to be listed among its most beautiful buildings. My favourite church in Paris, Saint Chapelle, is tiny in comparison to other Parisian monuments but it is like stepping into a jewel box. This church has the largest collection of 13th century stained glass in the world that is still located on-site. 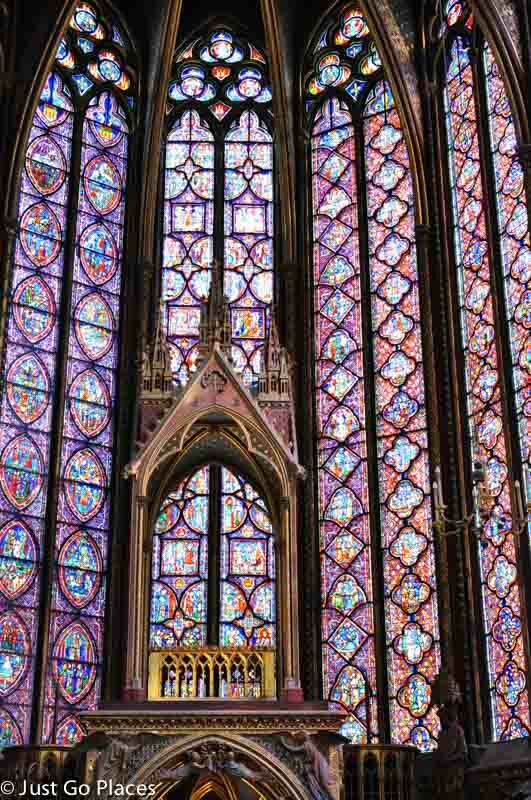 Saint Chapelle is a 13th century Gothic chapel created for King Louis IX of France for his collection of royal relics. Louis IX took his Catholicism seriously, went on a couple of Crusades, and eventually was sainted for his efforts. 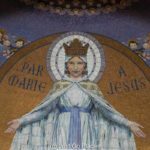 Louis IX also wanted a chapel where he could worship without leaving his palace. Besides, the chapel would also solidify his position in the Christian world as its pre-eminent king. Louis’ collection of impressive relics, purchased from the Emperor of Constantinople, was very important to medieval Christians. The collection included the Crown of Thorns and parts of the True Cross. In fact, these relics and the cases built to house them cost a lot more than the building of Saint Chappelle itself! 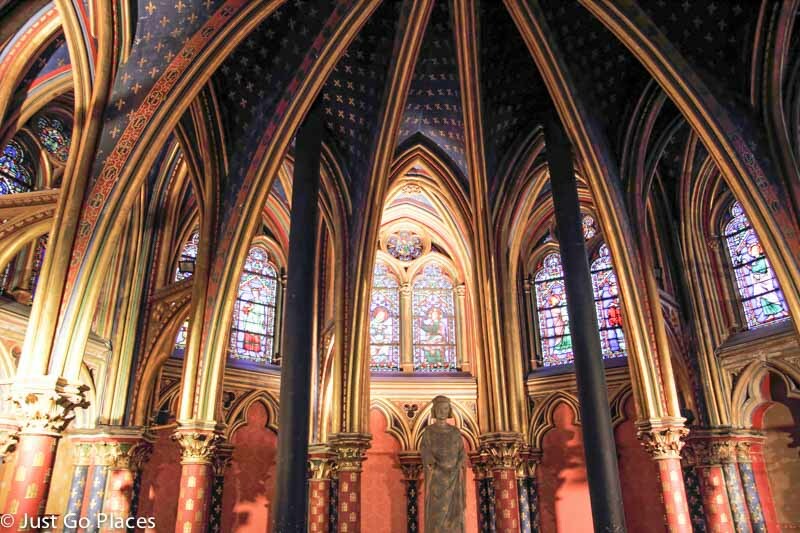 The Paris 3D website has a very cool 3D artist’s digital reconstruction video of how Saint Chapelle would have looked in the 14th Century. From the outside Saint Chapelle looks fairly ordinary. It’s a completely different matter though when you go inside. 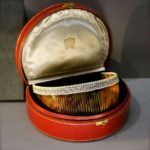 Louis IX wanted bling and he got it! The inside is covered in stained glass, paint and gilt. Built to house the relics, the inside was grandly decorated to resemble the inside of a reliquary itself. There are 15 huge stained glass windows that are 50 feet high and show scenes from the bible. At one end of the chapel there is a giant rose window. The chapel contains almost 8000 square feet of stained glass! It’s very clear that the stonework is there simply to show off the stained glass windows. The stone columns appear very minimal and fade into the background. Saint Chapelle is located on the Isle de la Cite in Paris next to the Conciergerie. The chapel just about survived the French Revolution but had to be reconstructed. Many of the relics and reliquaries got dispersed or melted for their gold. Some of the relics got sent over to the Notre Dame Cathedral, including the crown of thorns and true cross. During World War II, Hitler visited Saint Chapelle during his one and only visit to Paris. 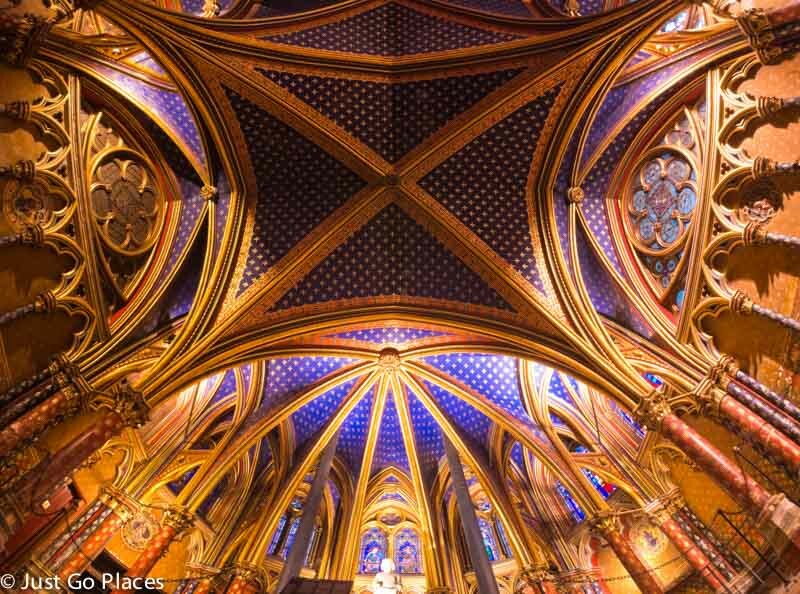 The restoration of Sainte Chapelle has taken 40 years. 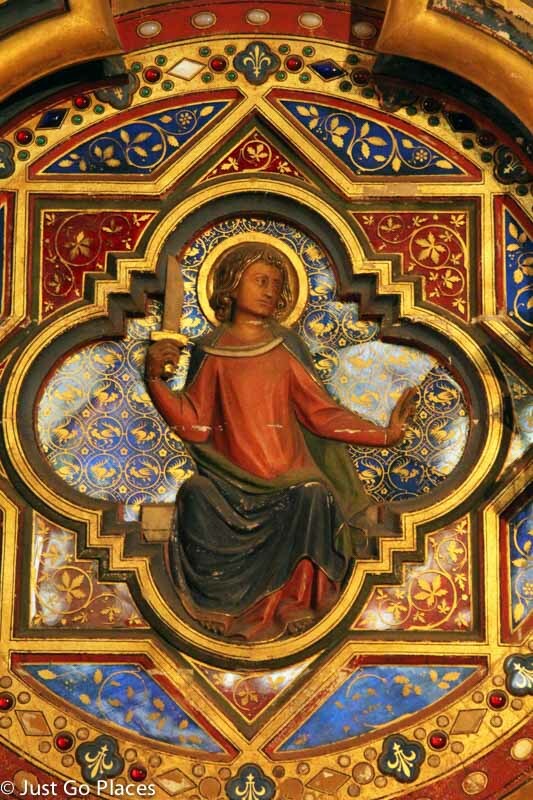 Restorers wanted the chapel finished in time for the 800th anniversary of the birth of Louis IX in 2014. Each of the stained glass windows was carefully dismantled and laser cleaned. Although most of the chapel has been restored, much of what you see is still the original chapel. Sainte Chapelle is located close to the metro stop, Cite. It is open every day from either 9-5 (winter) or 9-6 (summer). Adults pay €8.50 a ticket and children under 18 enter for free. 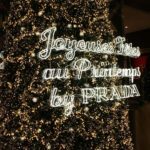 It is included in the Paris Museum Pass if you have one (children under 18 and EU residents under 26 qualify for a free Paris Museum Pass). A visit to Sainte Chapelle won’t take very long but it shows that great things come in little packages. If you can only take your children to one Parisian church before they start a mutiny, I think Saint Chapelle is your best bet. You can also visit the Concergerie next door which has some parts of the old medieval palace remaining. 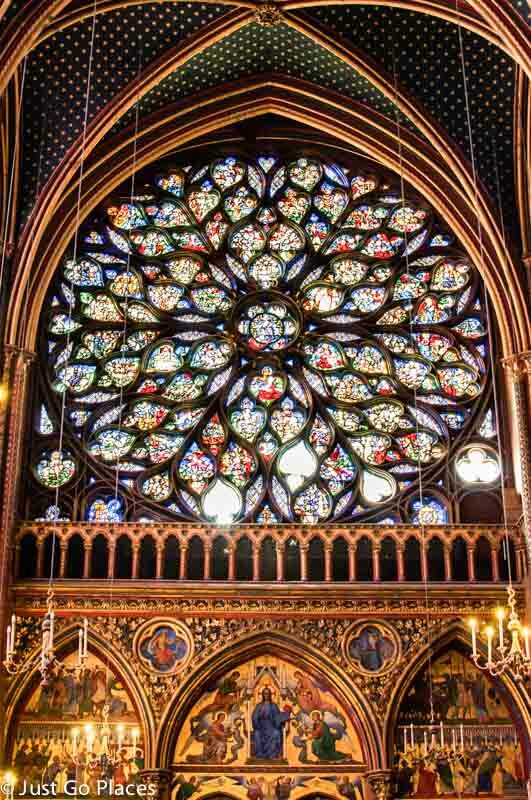 In fact, the best value would be to get a Concergerie and Sainte Chapelle ticket together. Older children may be interested in seeing the cells where prisoners from the Terror, including Marie Antoinette, were kept prior to their date with the guillotine. If your children are anything like mine, they are fascinated with ghoulish things. Sainte Chapelle is so beautiful. I love your photos and how you describe the history. Thanks! Thank you! I personally don’t photos do Saint Chapelle justice. Your photos are incredible–what a breathtaking church, and now included on my 2015 travel bucket list! hard to believe it was just a little private chapel right? !